Hardik Pandya had a tough period when his comments made on a talk show earned him a provisional suspension and time away from the field. He is back in the Indian cricket team and by his own admission, the time away has helped him work on his game and mindset during the forced break. The dividends of it are being reaped by Mumbai Indians in the IPL. Pandya’s matter is still pending before the Ombudsman though he is likely to get a clean chit. 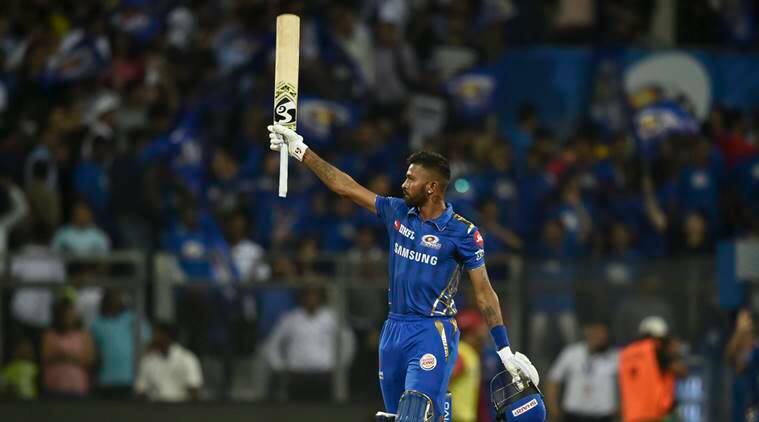 However, since his comeback in New Zealand, Pandya has shown more focus on the field and been in tremendous form with the bat in the ongoing IPL as finisher for Mumbai Indians with 186 runs at a strike-rate of 191 plus. “It’s okay, everyone has a setback and for me, I got some time for my body (working on fitness routines) as well. The time I was out is helping me right now because I am in a good mindset and everything is coming right,” Hardik said after powering MI to victory with 37 off 16 balls against Royal Challengers Bangalore. He has been MI’s designated finisher, a role that he relishes. The all rounder is expected to play a big role in the World Cup campaign and IPL seems to be providing good preparation for him. Shifting focus to the World Cup in England, Pandya said if the conditions were similar to those during the 2017 ICC Champions Trophy, India will have the advantage. “We have to see the conditions because the last time we went, a lot of people told me that it will be swinging, it will be nice and cold but eventually, I have never played on such a flat wickets before. “It will depend on the situation and the conditions. If it’s the same conditions that we encountered in the Champions Trophy, it will be a help for us”, he declared.